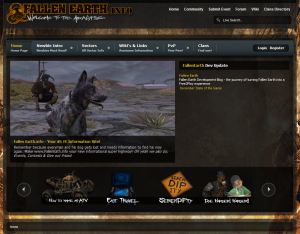 FallenEarth.INFO aims high by wanting to become the #1 Fallen Earth fan and information site, which is entirely possible. The look and feel of the site is inviting and the concept promising. However, an effort like this site requires a lot of help and acceptance from the community. Lets hope this will materialize. 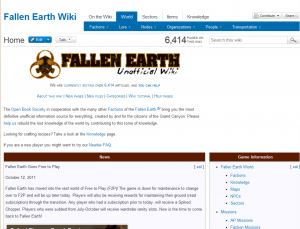 The Fallen Earth Wiki faces the gargantuan task of updating it’s content from pre-f2p data to the V2.0 reality. It’s a lot of work to edit more than 6000 articles or to add new ones, but the Open Book Society is chipping away the problem like the monks of old, one article at a time. The wiki, like most http://wikia.com projects is the unofficial authoritative information source for everything Fallen Earth. 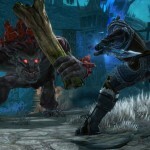 The changes to the game with V2.0 made many articles obsolete and many facts had to be checked again. Which didn’t keep people from visiting the site, since it was still the best source of information about the game. And it seems, if there was ever a hump, the wiki has gotten over it. The activity logs show constant changes and new articles, and it’s just a matter of time until everything is up-to-date again. Or as close as you can get. 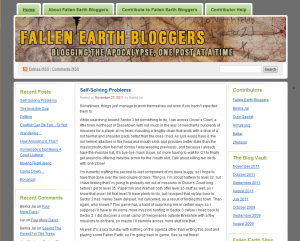 Fallen Earth Bloggers keeps track of the trip through the wastelands of a couple of players. It’s a fun read and also informative for somebody taking a similar journey. 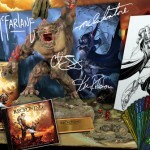 This is a community blog for players of the MMORPG ‘Fallen Earth’, a place where they can share their experiences and opinions of the game with other players who may or may not already be playing. Some may be blogging in character and representing the role-play community, others may be providing feedback and suggestions on how to improve the game. 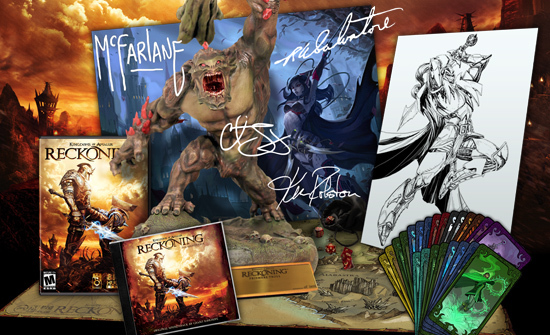 Either way, this community blog aims to provide existing players and outsiders with a regular dose of Fallen Earth content to enjoy. We encourage all visitors to engage the authors and other readers in civilised discussion by using the comments feature. 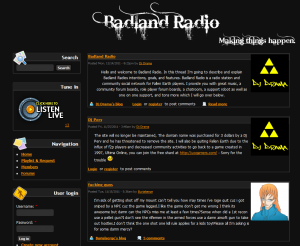 DJ Drama operates Badland Radio, a Online Radio station for Fallen Earth players. Can’t go without music as you make your way through the waste land that is Fallen Earth. DJ Perv hosts a daily European show and DJ Drama follows with a US show. Besides the radio station, he offers a social network, events and the notorious downtime show. A massive hammer crackling with magical energy. A storm of poisoned arrows loosed from a distance. A blade in the back, thrust from the shadows. 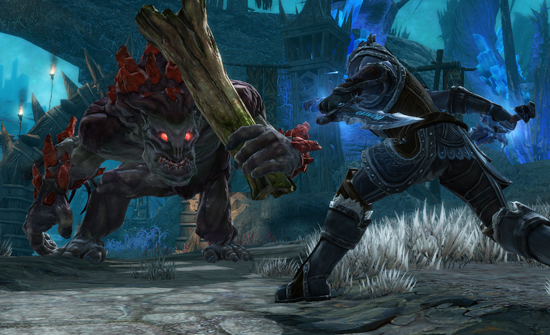 There are countless ways to die in Amalur, as your enemies will soon discover.